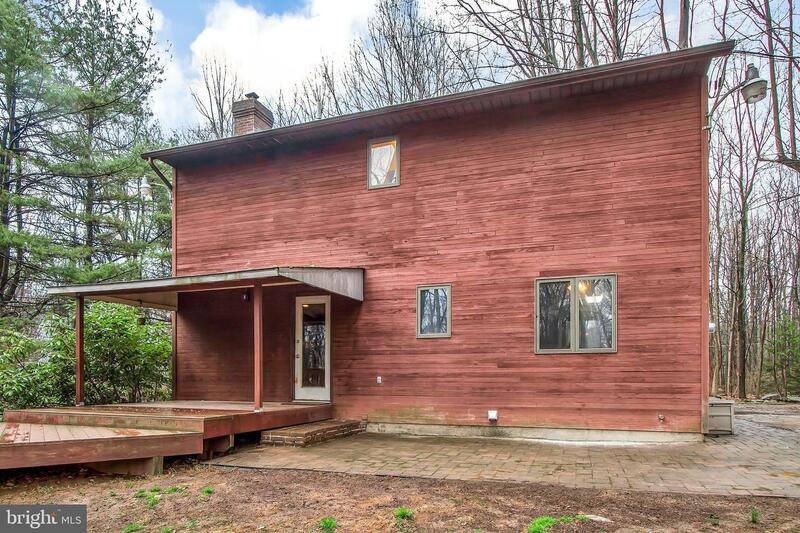 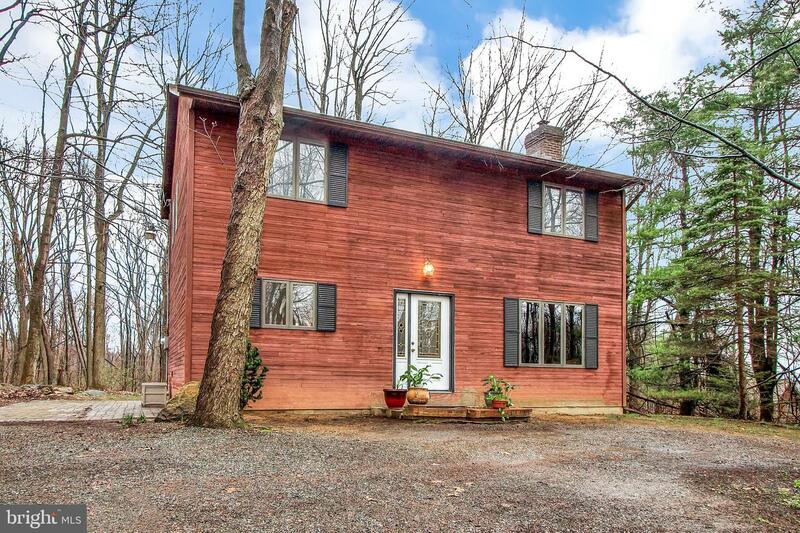 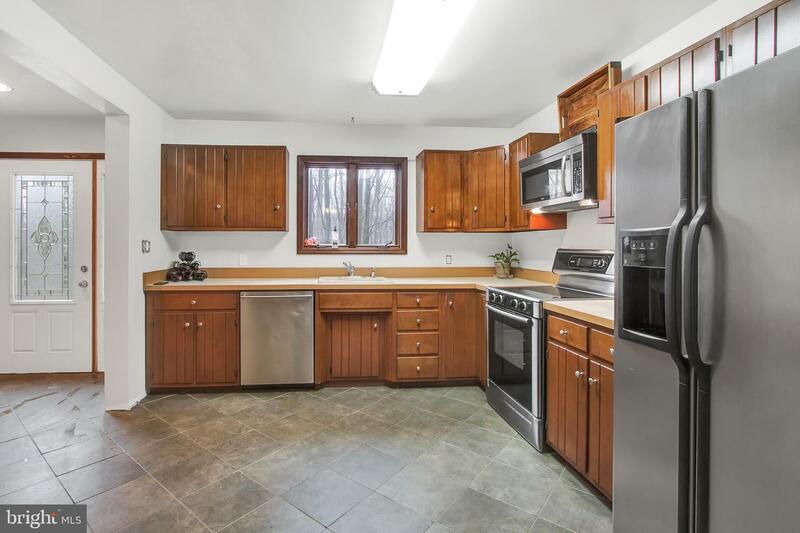 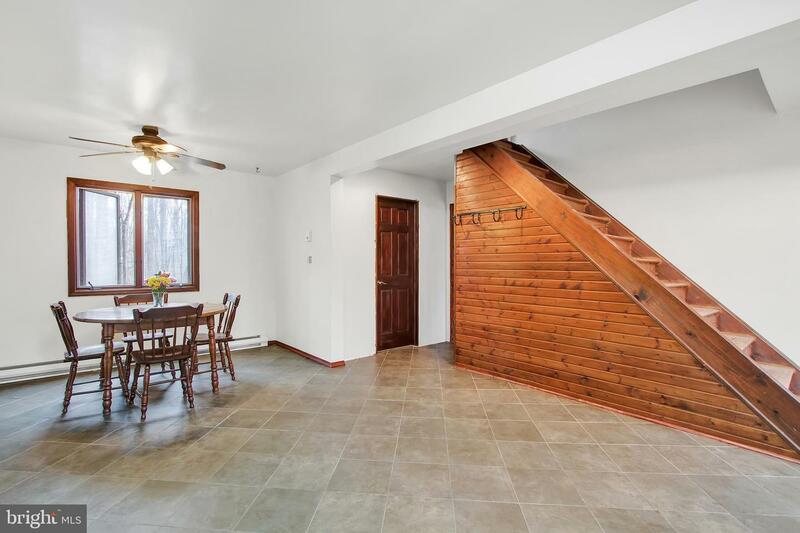 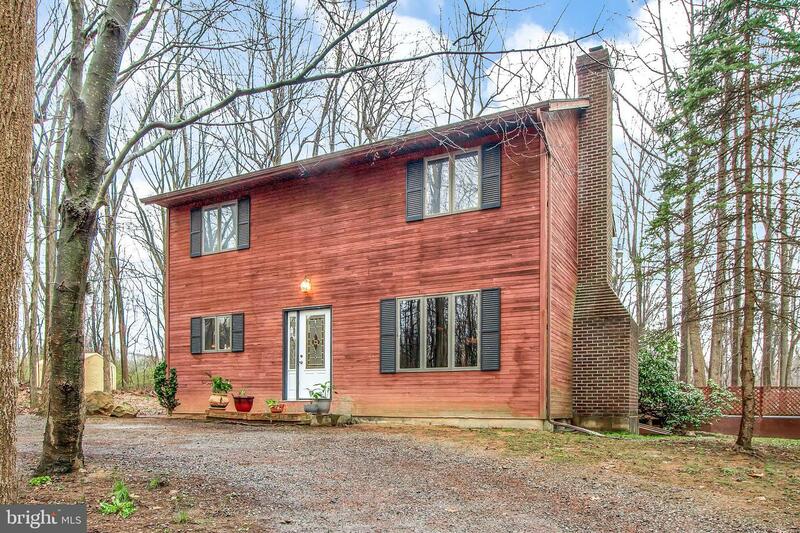 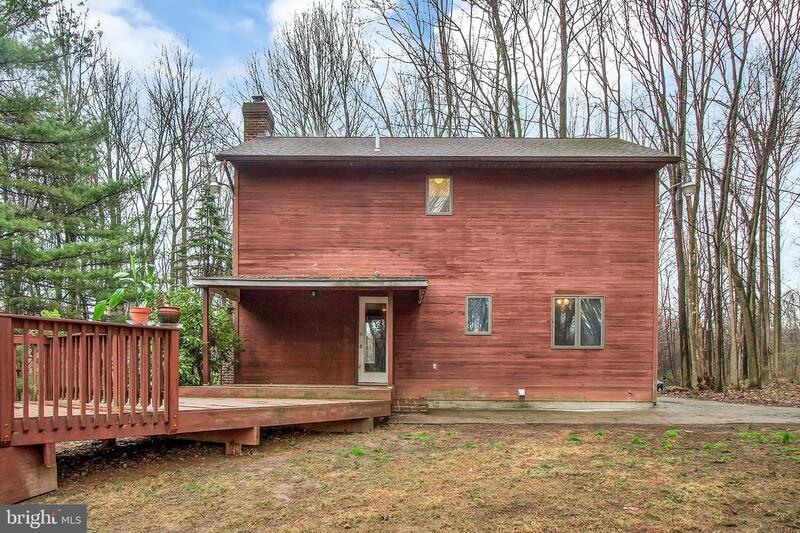 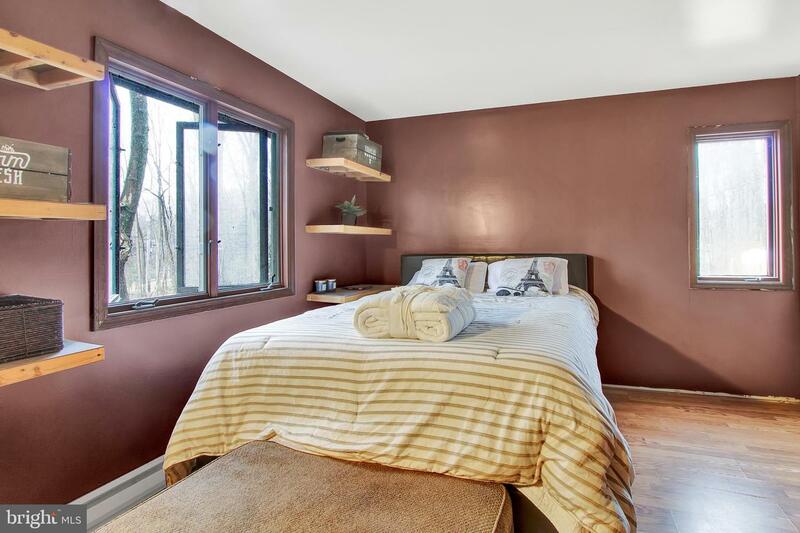 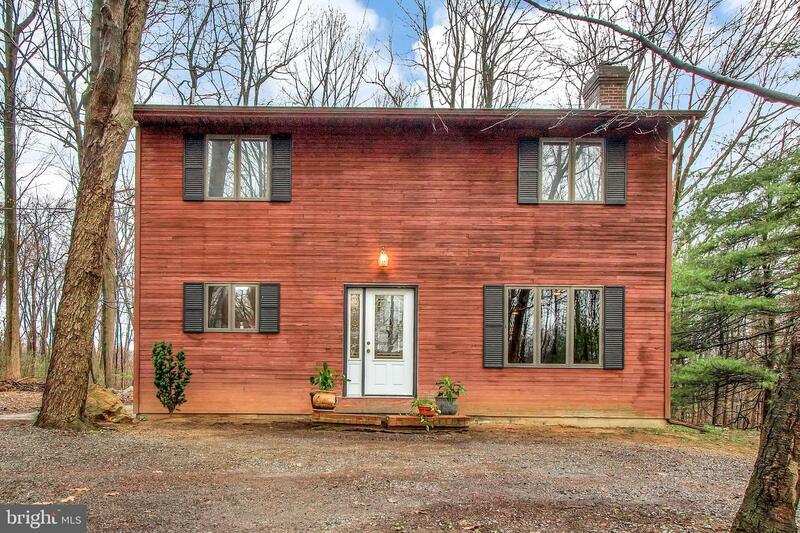 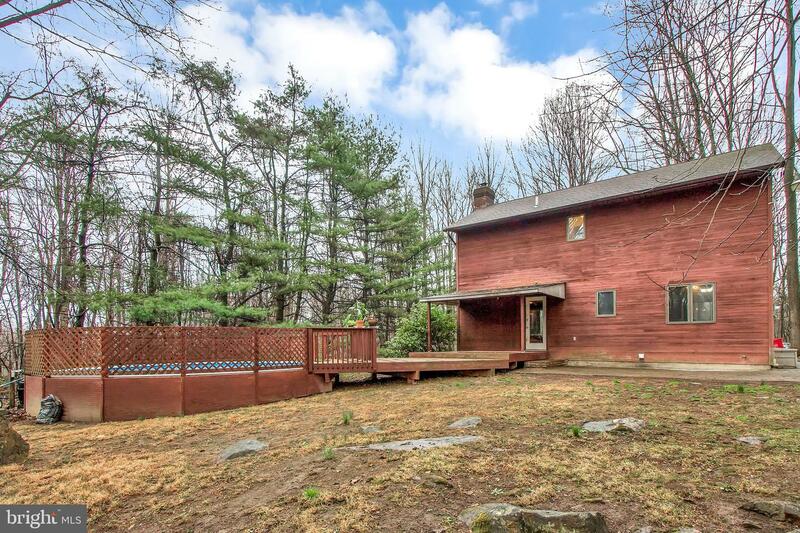 Welcome to this quaint, warm 3 bedroom home that feels like a vacation home, but is only minutes from Route 476, and 222 for an easy commute!The home sits on a private 1.25 acres that is surrounded by trees and the rolling countryside of Berks County. 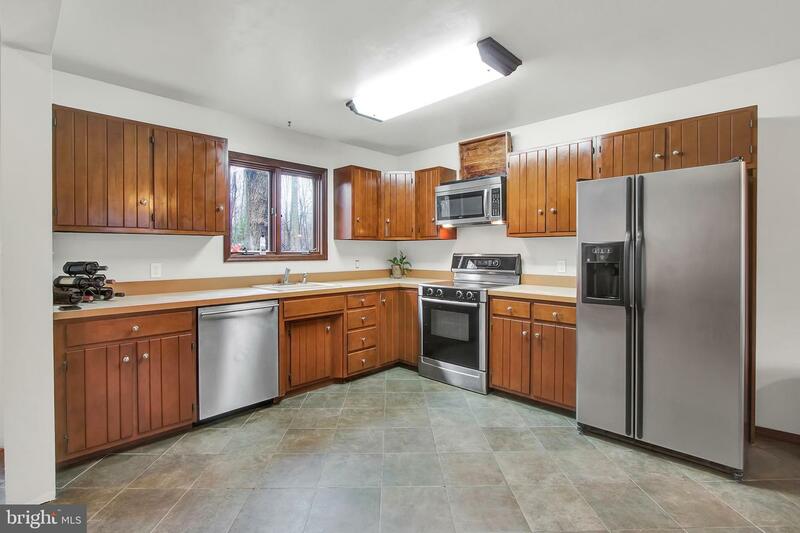 Enter into a spacious kitchen with a breakfast/dining area and stainless steel appliances. 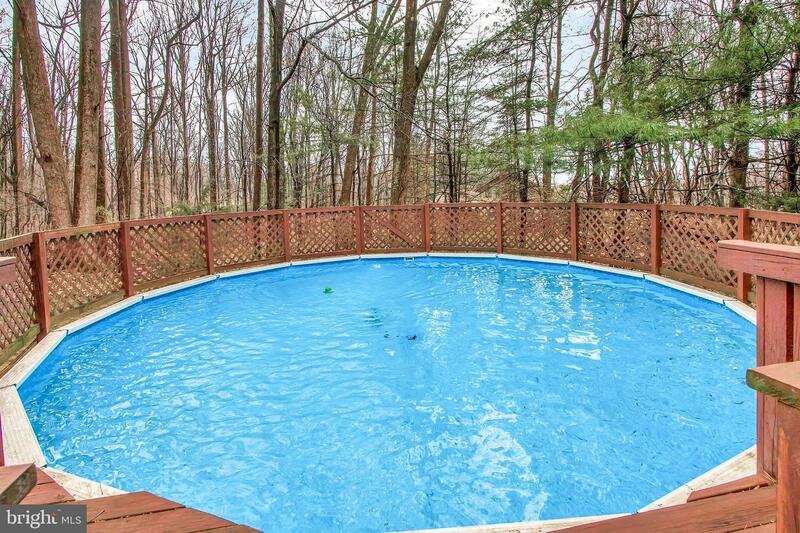 The kitchen opens to a covered deck that connects to a fenced pool area, and a spacious paved patio. 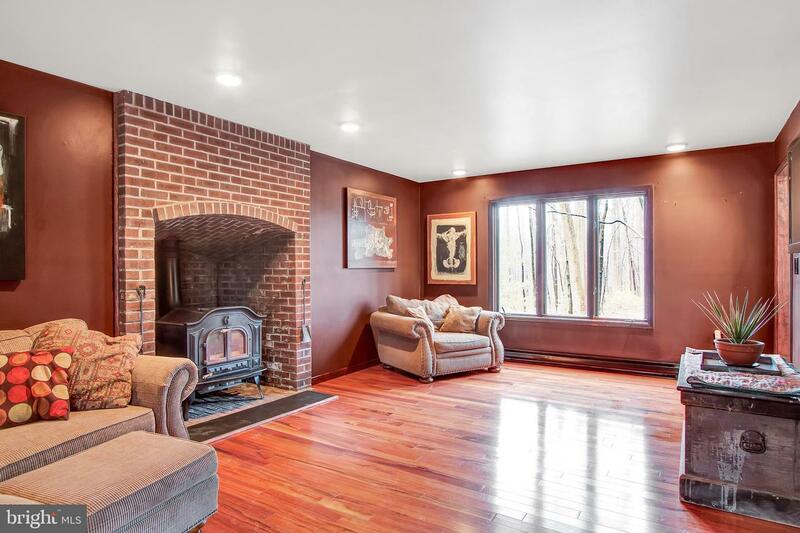 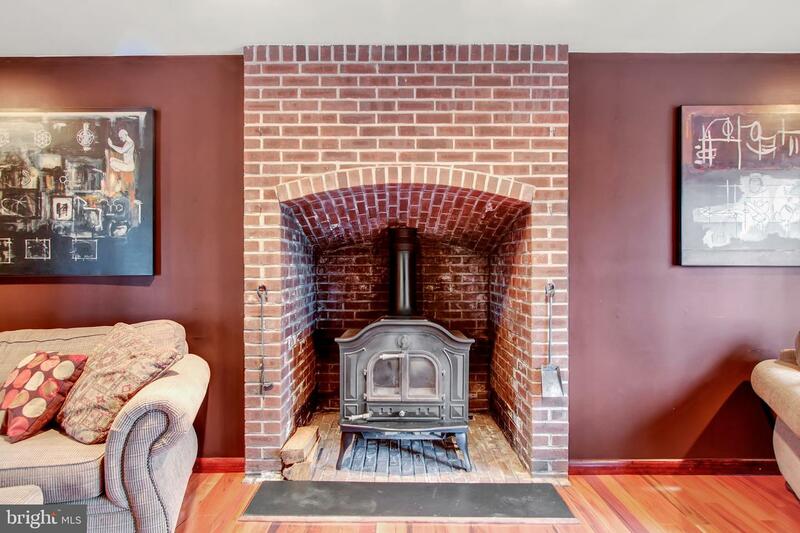 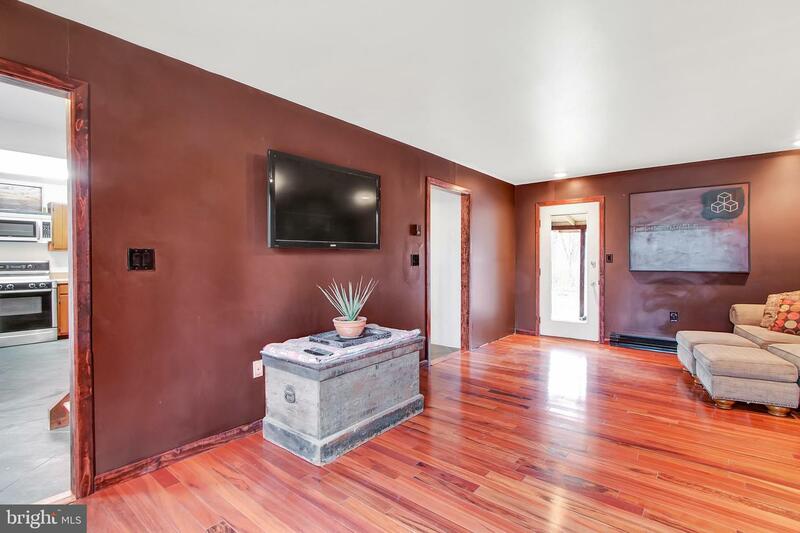 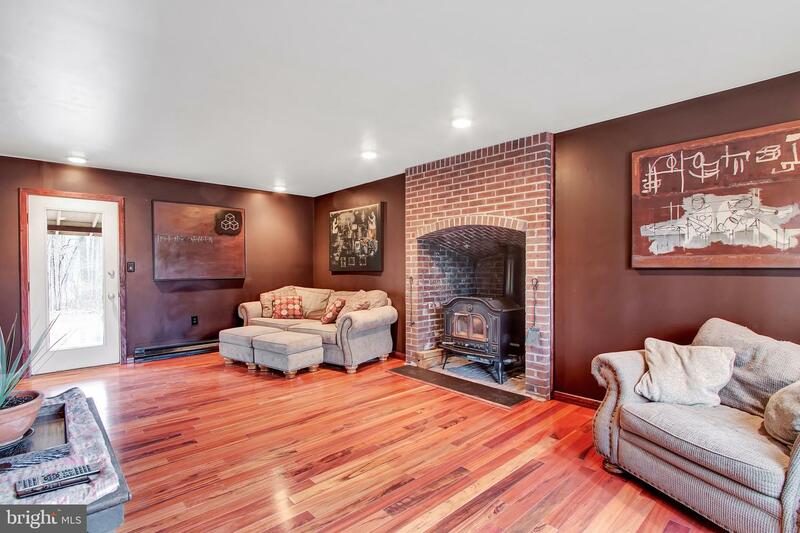 The living room features a beautiful brick fireplace with its own wood burning stove. 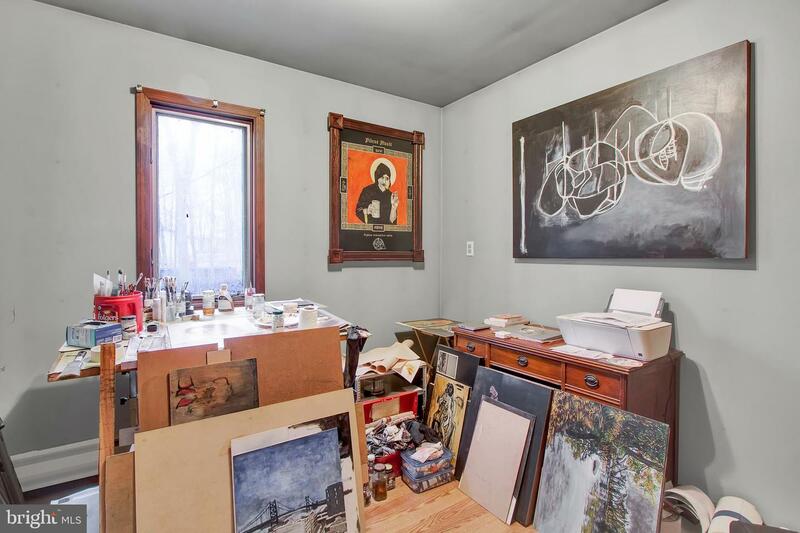 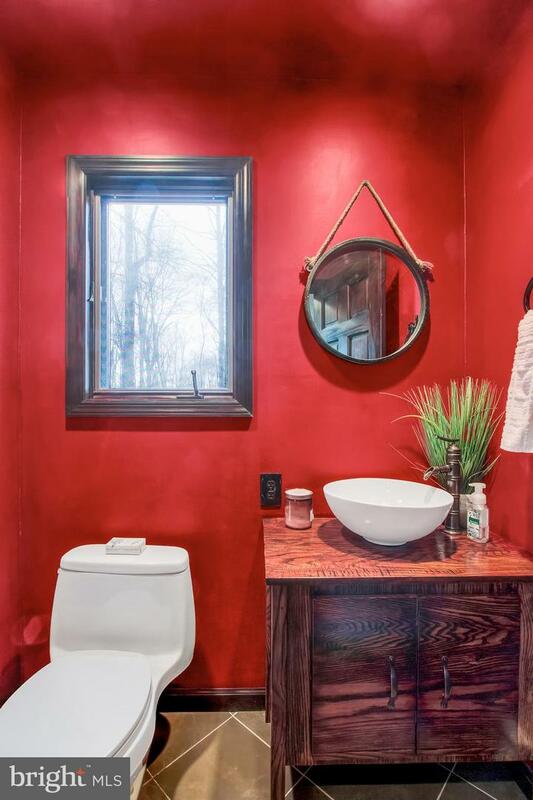 The 1st floor also has a brand new powder room with a custom made vanity that was hand built by the owner, who is also an artist. 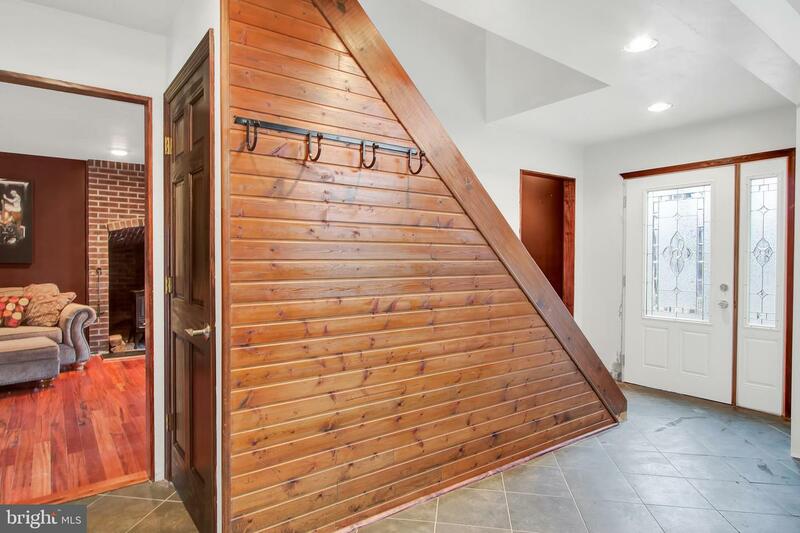 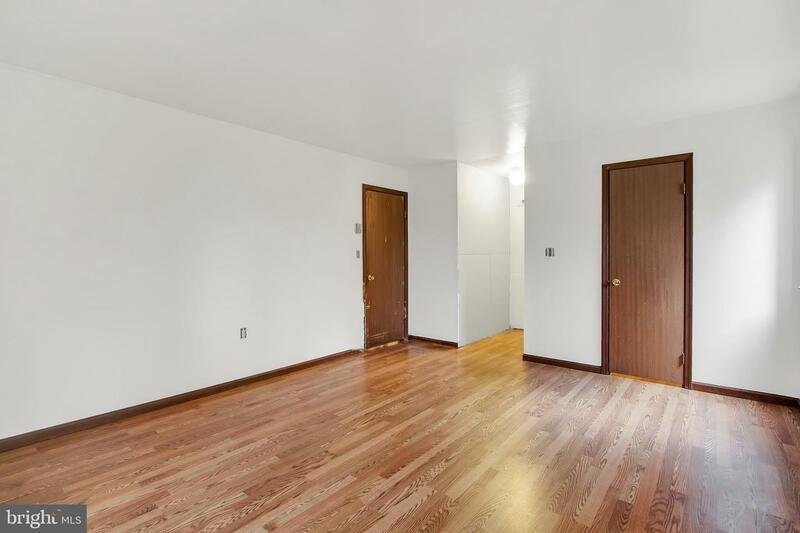 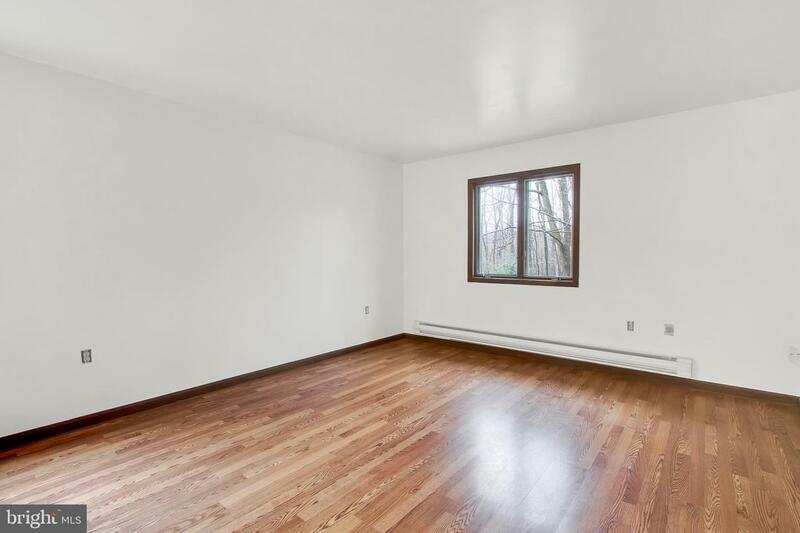 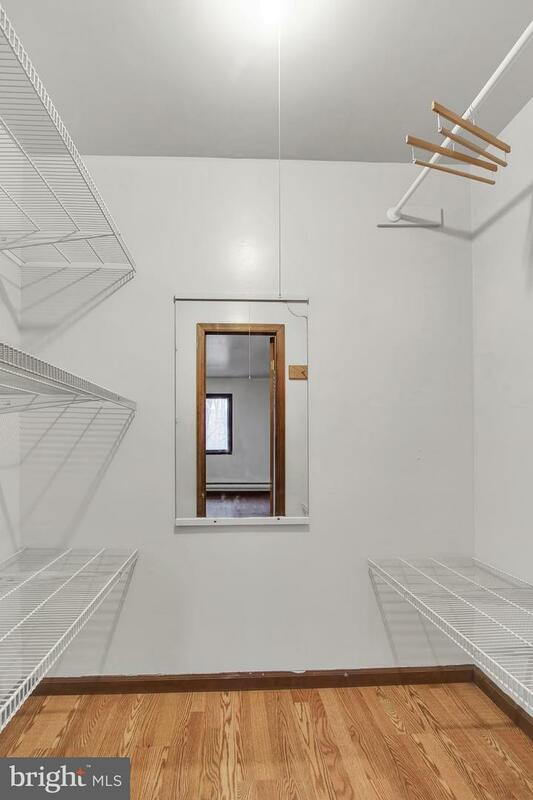 On the second floor you will find 3 spacious bedrooms, that all feature larger than average closets. 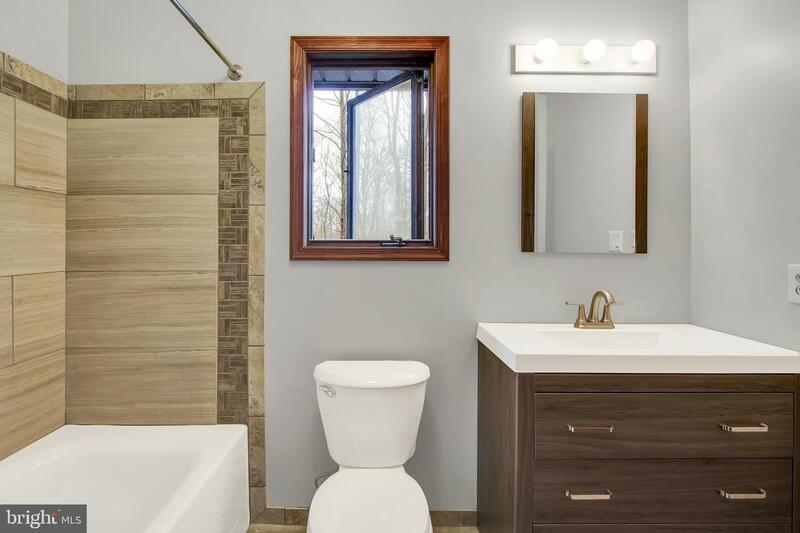 The hall bath has been recently updated as well, with beautiful tile and new toilet and vanity. 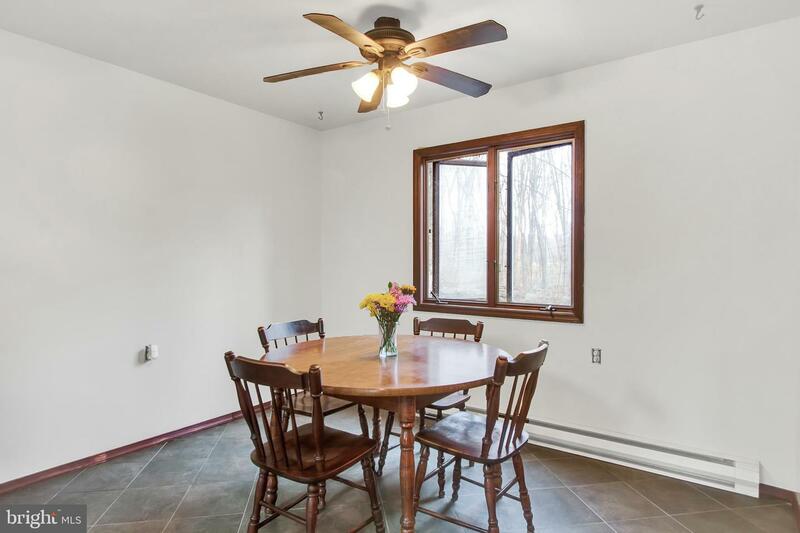 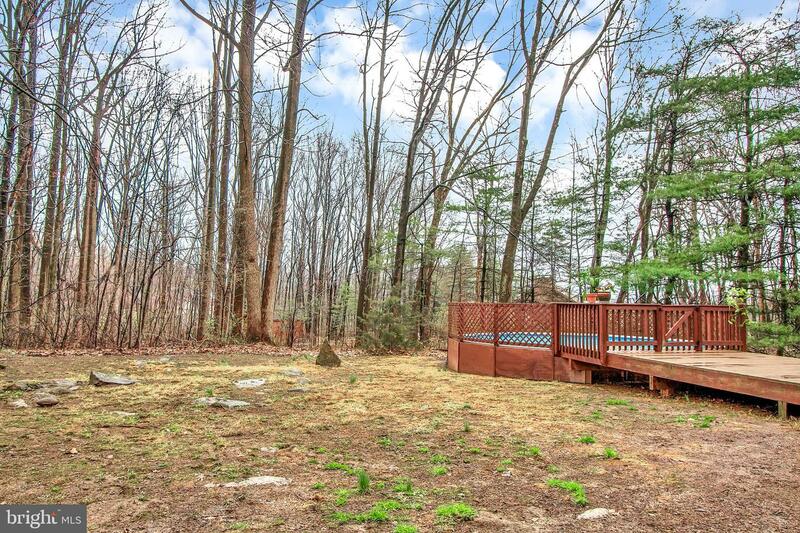 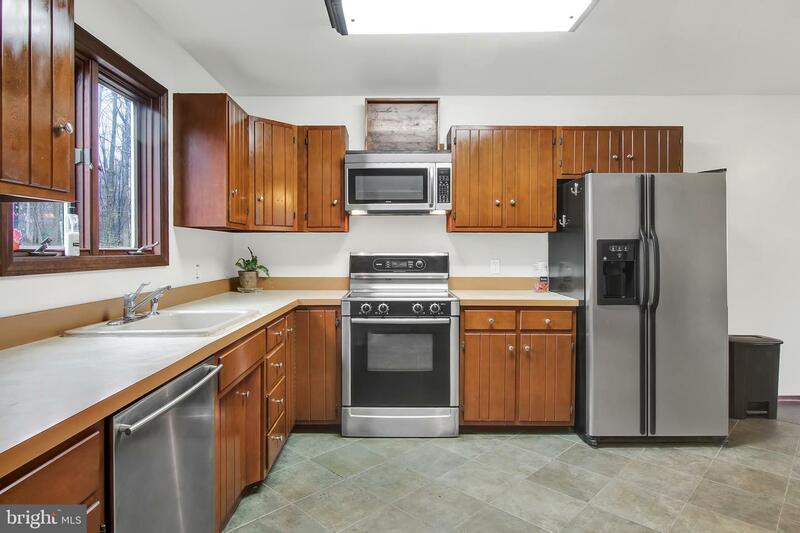 This lovely home is within walking distance to the popular 4 season resort Bear Creek Lodge, as well as close to all of the shopping and dining offered in Macungie.